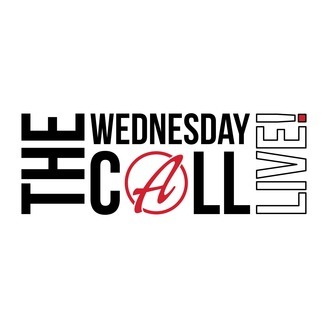 The Wednesday Call with Andy Albright is a weekly program that is designed to help you grow and improve in business and life. Through simple yet effective teaching principles, Andy Albright helps people move from where they are to where they want to be in as little time as possible. If you are looking for an opportunity to change your life for the better, The Wednesday Call should be part of your weekly schedule. Through this show, Andy reveals all of his business and live strategies to help people see how they find a new career through National Agents Alliance and help people all across the United States at the same time. The Wednesday Call helps people learn how to make a living working as little or as much as they choose to each week. This program originates from NAA headquarters in Burlington, N.C. where Andy Albright, who co-founded NAA in 2002, was born and raised. Special guests appear on the show regularly and include successful business minds, athletes, entrepreneurs and people making an impact in a number of different areas in the world. You’ll enjoy the podcast if you are an entrepreneur that is ready to explode in your professional career, enjoy hearing inspirational stories and messages from everyday people just like you, or maybe you are a lifelong learner who continually seeks growth and improvement in your life. Regardless of where you are, The Wednesday Call offers educational nuggets for new listeners and old. We hope you enjoy listening and keep coming back for more! 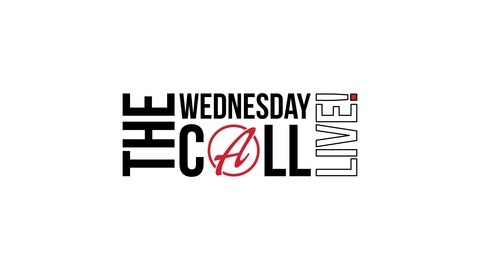 On this episode of The Wednesday Call podcast, your host Andy Albright discusses what he wishes he knew 40 years ago and is still learning now! When it comes to mindset, we must think about establishing a set of attitudes held by a person -- including YOU! When you forget about your fears, you can focus on your burning desires. This motivates you to trust again and kill the past. Don't talk about the past. The past distracts you and allows you to hope again, which moves you to working on the future. Forgetting your past failures helps you focus on your future growth. Doing this provides you with confidence and helps to defeat your doubts. It creates your drive and initiative, which helps limit your level of procrastination to get stuff done. When you are able to forget your inadequacies, you focus on your strengths more. This promotes your drive and you recognize the need for urgency. It empowers you to ramp up your ambition and recognize what it takes for distinction. If you can forget your excuses, then you can focus more on "why not me." This builds discipline and you form accepting habits. Now, you can embrace the routine that is necessary to succeed and start mastering the mundane.